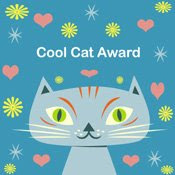 Siani has created a new award and has given it to me and a number of other "cool" bloggers. I am so proud to be called a "Cool Cat!" I can't thank you enough Siani! These are the "coolest" bloggers I know! 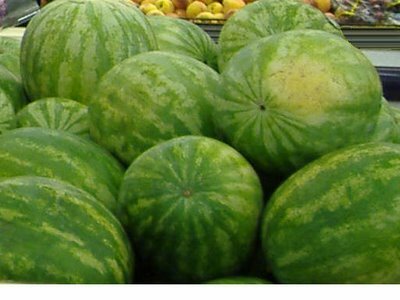 I will also give you a blogroll link on my page. Thanks, Mary! I'll add that to my Thoughts page with a link back to wonderful, kind, generous you. God bless!